Just between Fulham Road and Old Brompton Road lies a beautiful street called Hollywood Road! Once you’ve taken a good look around this place, you’ll see where the name comes from. The wide street, expensive town houses and posh restaurants definitely gives it that Hollywood oomph! To give this place an even more glamorous touch, there are also a couple of wine bars, galleries and beauty salons at the end of the road including The Chelsea Day Spa. Having walked past this road multiple times, I’m surprised that I have never spotted The Chelsea Day Spa! It’s a hidden gem amongst all the houses and restaurants, but once you’ve found it you’ll be amazed by the treasures it holds! 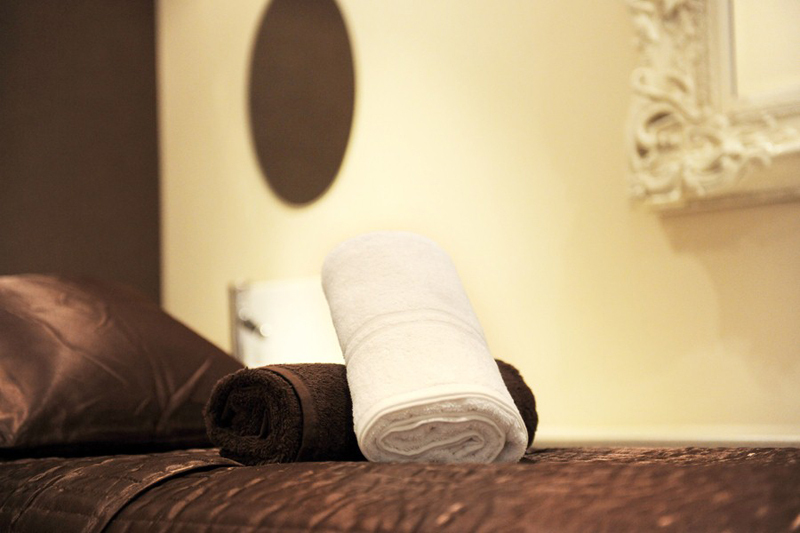 At the Chelsea Day Spa, you can get all sorts of beauty treatments from a gel manicure to a deep tissue massage. Whether you live nearby and have £20 to spend or a celebrity with £200 at hand, the Chelsea Day Spa makes sure that your money is well spent! I got the opportunity to pop down to the Chelsea Day Spa located at Hollywood Road one day after work for a Chelsea Girl mini-facial. Of course I was extremely excited about this and couldn’t wait to get pampered! Upon arrival, I had to fill out a health and safety form whilst waiting for my therapist. It didn’t look busy when I got there, but I noticed that it got busier as I left the spa. My therapist was super nice and made sure that I was relaxed and comfortable during the treatment. I can assure you that I was soooo relaxed that I almost fell asleep. With the warm bed, soothing music and dim lights, how could you not feel relaxed? However, I did notice that the soundproofing isn’t very good as I could hear sounds of doors opening and closing in the neighbouring rooms every now and then, but it wasn’t too distracting. 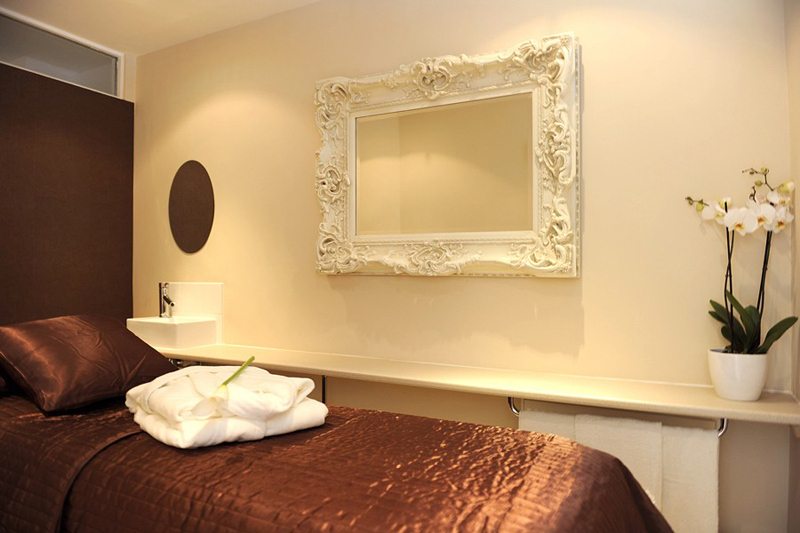 The mini-facial consisted of a deep cleanse, exfoliation, mask treatment and a facial massage. You’ll also get a bonus shoulder and head message whilst you are there! To be honest I did enjoy my massage more than the deep cleanse! 😉 I didn’t get to choose the products used for my facial, but I can imagine that it’s great for people with dry skin as most of the products used were oil based. The mini-facial took 30 minutes, but I enjoyed it so much that I didn’t want to leave when the 30 minutes came to an end. However, I did leave the spa with an extremely shiny face (thankfully, I didn’t have to travel very far), but my skin felt super soft the next day. Unfortunately, I wasn’t allowed to take any photos of the spa, so the photos featured here are from The Chelsea Day Spa’s website. Disclaimer: I was offered a free treatment, but the views are my own.